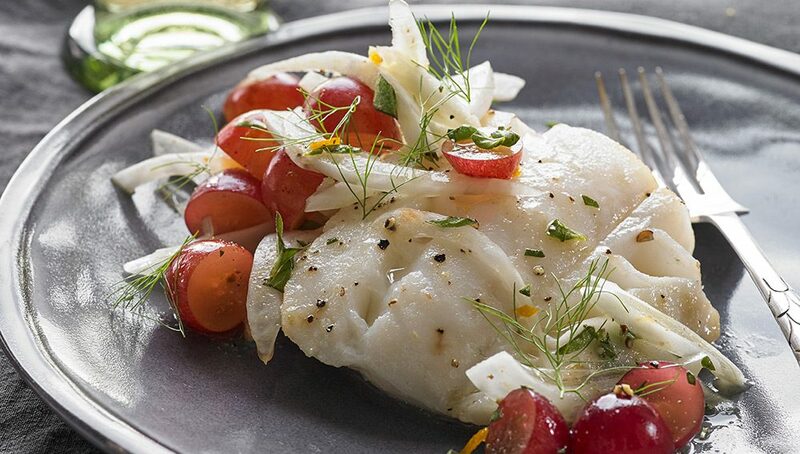 Try this coastal California cod recipe – it’s light & fresh with lots of zest! 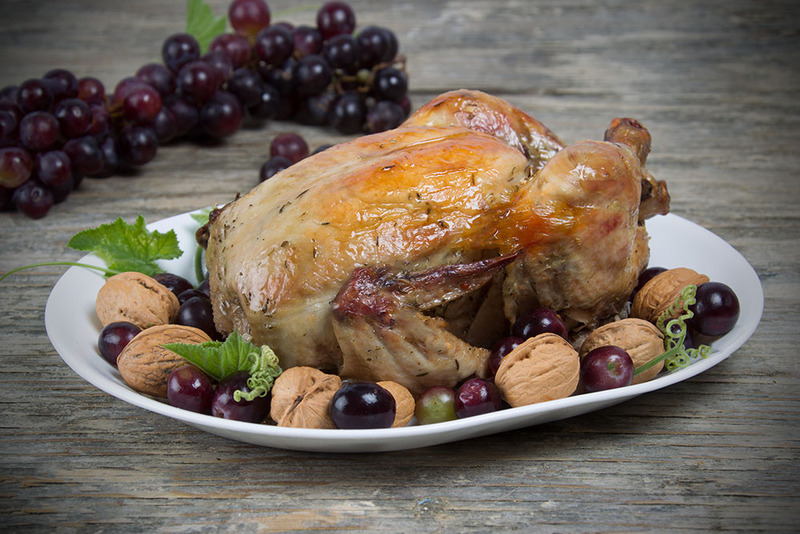 This dish is simple and healthy, with a sweet-lemon sauce, pine nuts and fresh herbs. It is prepared quickly, but the secret is to marinate the chicken the night before and bake it with the proper technique. 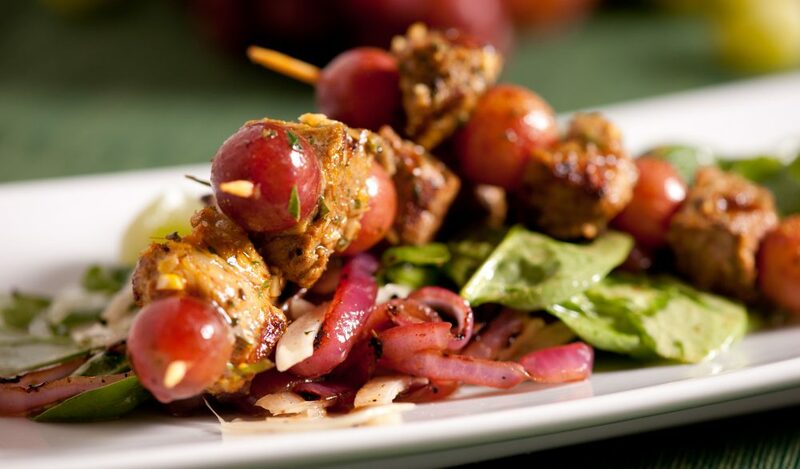 Succulent skewers fresh off the grill, anyone? 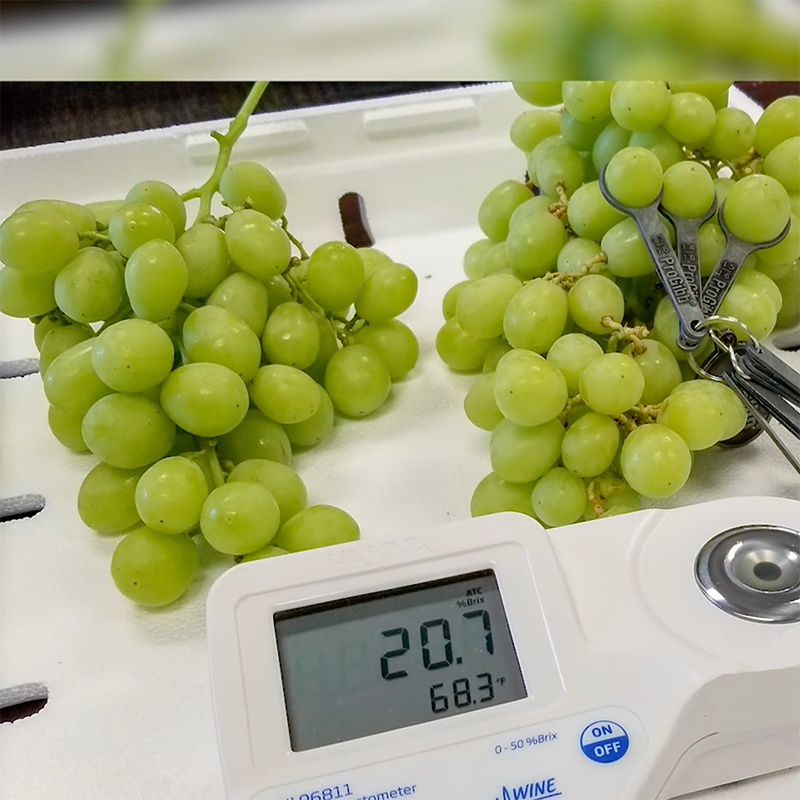 Make this Grilled Spiced Pork and Grape Kebabs recipe, and watch everyone enjoy the fruits of your labor! 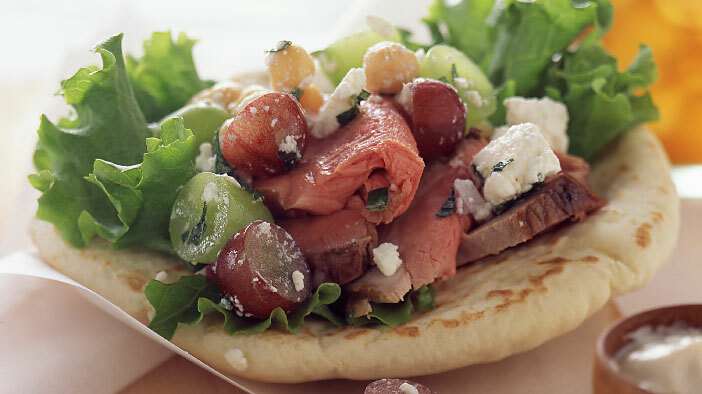 Filling, flavorful and full of nutrients, these pitas are sure to meet your approval when it comes to dining Mediterranean-style! 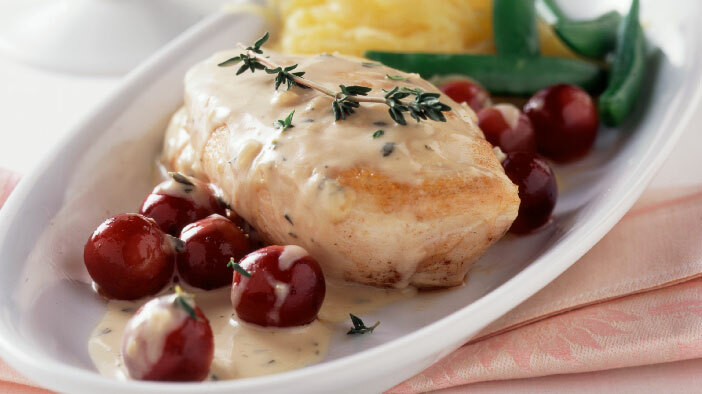 Strong and flavorful Dijon mustard combines with fresh herbs and lightly cooked grapes to make this chicken dish a new family favorite.